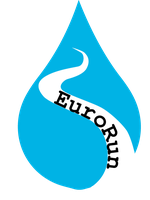 European running Waters - freshproject-euroruns Webseite! 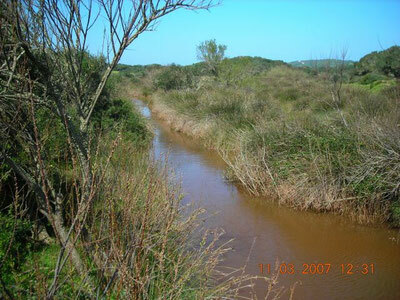 Small stream in Menorca (Spain) photographed by Núria Catalán. 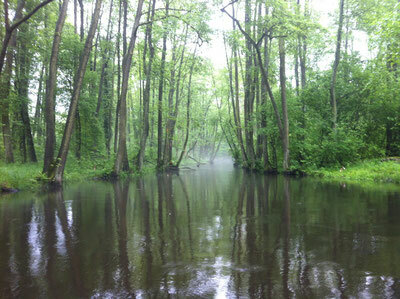 Small forest stream in Western Poland photographed by Pascal Bodmer. 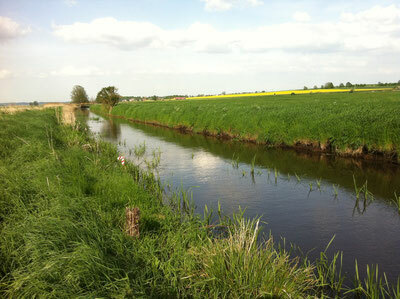 Small agricultural stream in Northern Germany photographed by Pascal Bodmer. 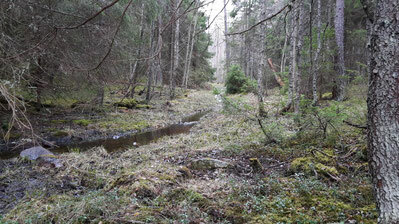 Forest stream in Sweden photographed by Katrin Attermeyer. 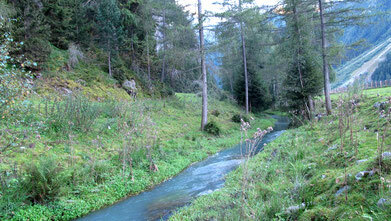 This stream is too small for drifting chamber measurements.